Here at Kavanaghs Kitchens and Bathrooms we provide the full design and installation service. From your first initial suggestions we get a feel for your requirements before our expert designers create and enhance your ideas into your dream bathroom or kitchen, we then manage the whole project from start to finish. 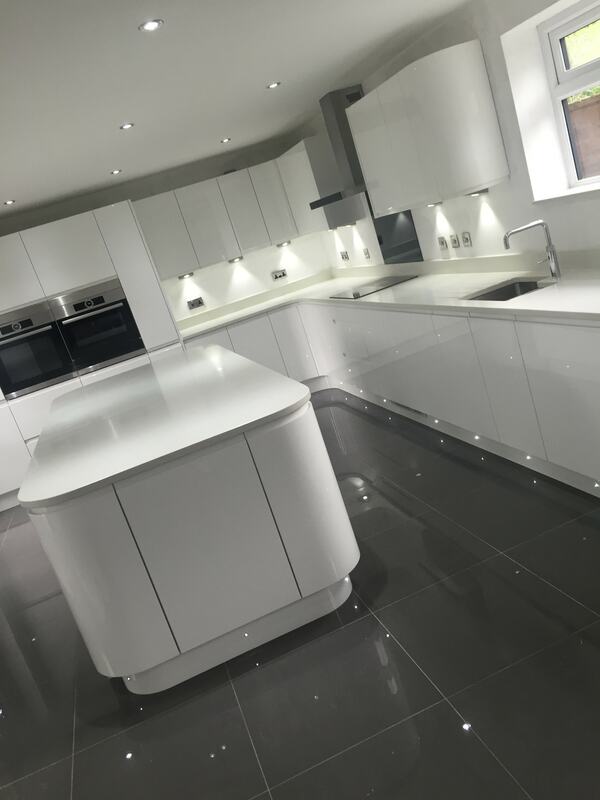 Here at Kavanaghs Kitchens and Bathrooms we design, install and project manage the refurbishment of your dream Kitchen. We offer a tailored design service taking projects from concept to final completion. 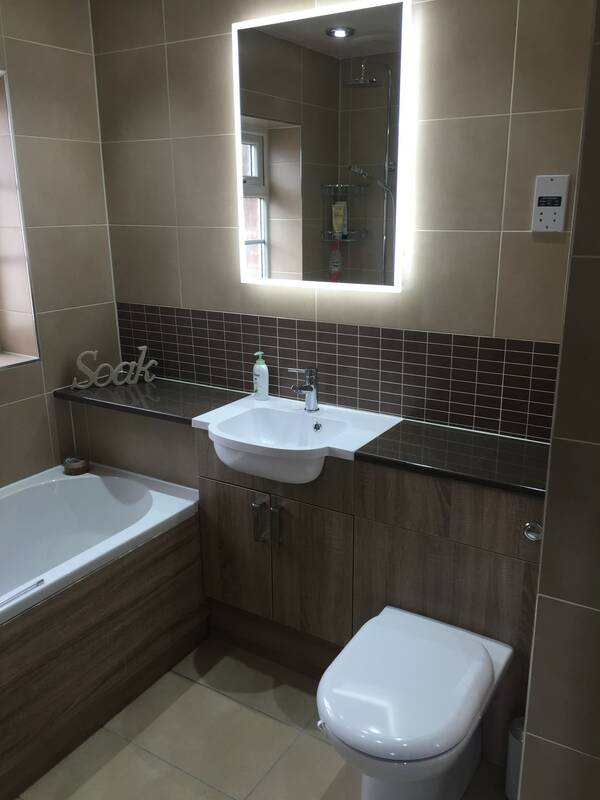 Complete bathroom refurbishments, from fitted furniture to illuminated mirrors; we supply absolutely everything you could want in your bathroom. As well as focusing on luxury bathrooms to suit your budget, we specialise in products which aid disabilities. 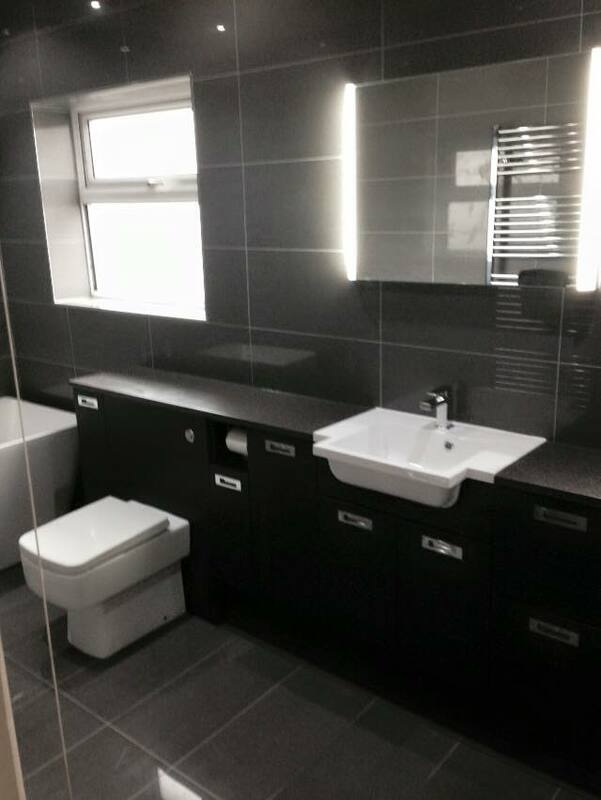 To keep updated on our special offers, please visit our Facebook page www.facebook.co.uk/kavsbathrooms which is updated regularly or even better, come and visit our large showroom based in Birmingham. With so many options available to you, why choose Kavanaghs Kitchens & Bathrooms to design and install your Kitchen or Bathroom? Kavanaghs Kitchens and Bathrooms have established an exceptional reputation, where attention to detail and workmanship are second to none. We have been established for over 28 years and have a large showroom in Birmingham. We offer a supply only service or a full installation service using direct fitters with unrivaled workmanship. We believe in excellence and attention to detail at every stage of the process.